Why buy with Motorhome Depot? 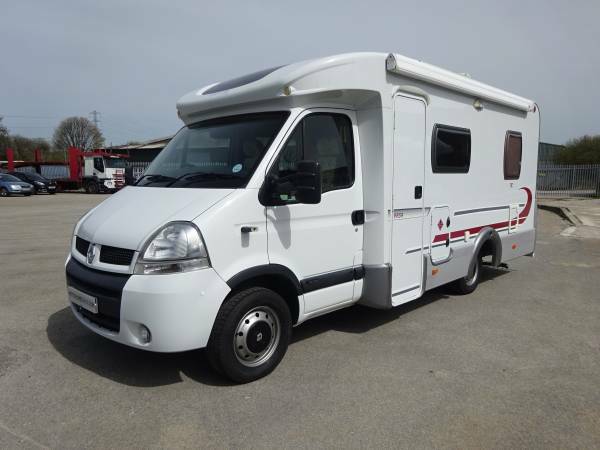 We have the widest choice of privately-owned motorhomes for sale. Select your criteria and set an alert to receive daily updates – be the first to know when your perfect motorhome comes on the market! 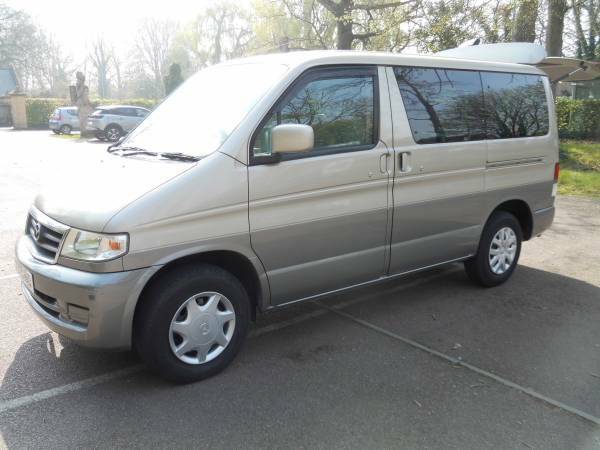 Stop chasing around the country looking at poorly-described motorhomes. Before committing to view, speak to the broker who will send you additional photos and give you an accurate description. A rising percentage of all private motorhome listings are fraudulent. Ours aren't. We know the sellers, have inspected the motorhomes and your payment goes through our FSCS-protected client account. With Motorhome Depot, you get all of the motorhome dealer benefits without having to pay dealer prices. Want 14 days free insurance on your new motorhome? We can do that for you. 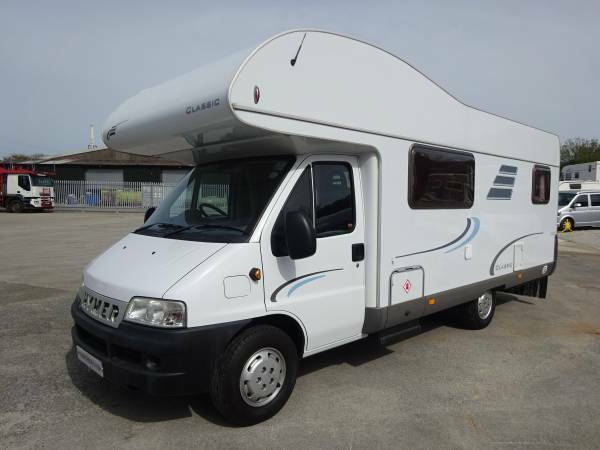 Many people prefer to buy motorhomes from private sellers. Prices tend to be more reasonable than buying from a dealer and there is a lot more choice. 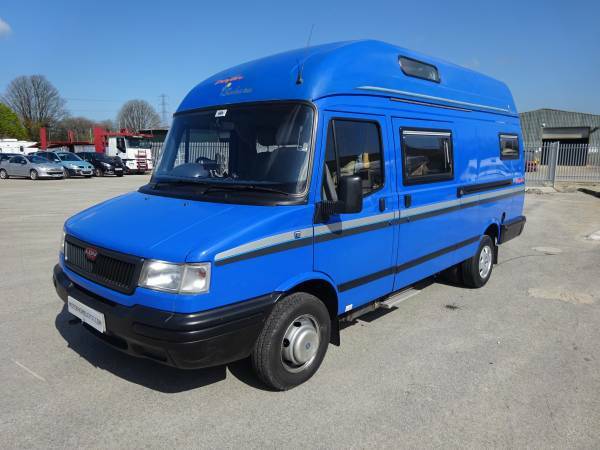 Dealers tend to stick to a fairly limited range of motorhomes in a certain price range that they know are popular and will sell easily with good margins. However, whilst we all have a lot to thank the internet for, not least our ability to buy and sell motorhomes privately, the internet has also caused a sharp increase in fraudulent activity. Motorhome Depot is regularly made aware of fraud and scams in the private motorhome sales market. In fact, some of our customers come to us because they have been targeted by fraudsters and are looking for a more secure way to buy or sell a motorhome. And the fraudsters seem to find ever more creative ways to target motorhome buyers and sellers - even to the extent of setting up completely fake motorhome dealership websites! Buying and selling through Motorhome Depot is completely secure. Each transaction is managed by a broker who gets to know both buyer and seller on a personal basis - there is real human contact. 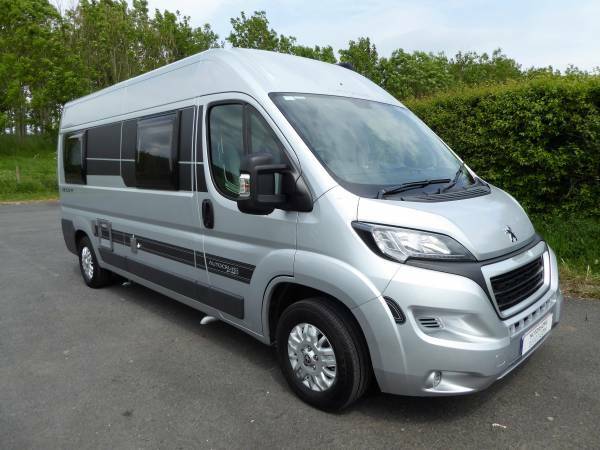 Payments go through our secure payment systems and our motorhome sellers only release the keys once they have cleared funds in their bank account. As a recent customer put it, "Motorhome Depot brings security to the private motorhome sales market". 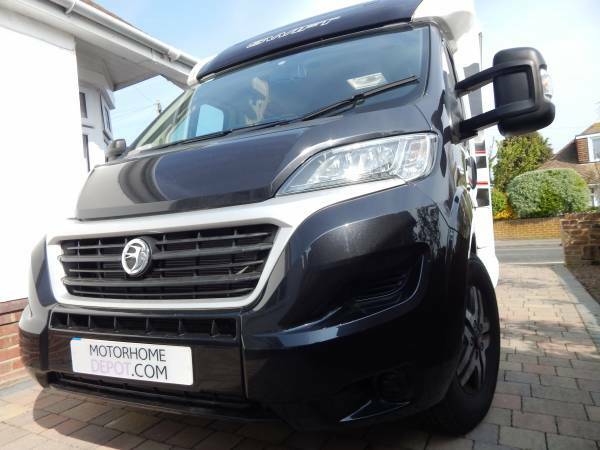 As a secure platform to buy and sell motorhomes privately, Motorhome Depot has the widest choice of motorhomes and campervans for sale available. 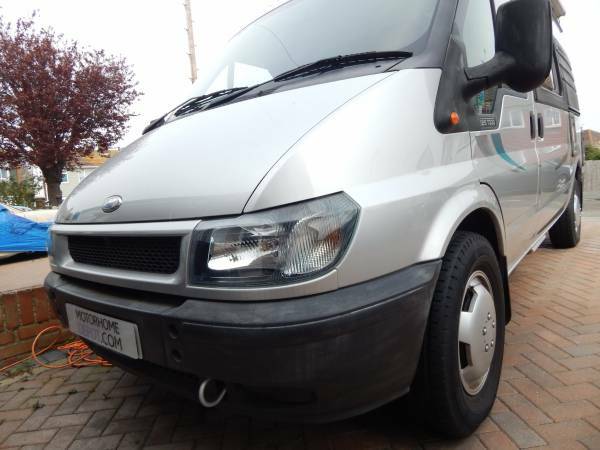 If you look through our motorhomes for sale you will find everything from a few thousand pounds to over a hundred thousand pounds. You will find almost every make, model and layout. And if it isn't on our website today, it might be tomorrow. We sell thousands of motorhomes a year with new motorhomes coming to market every day. 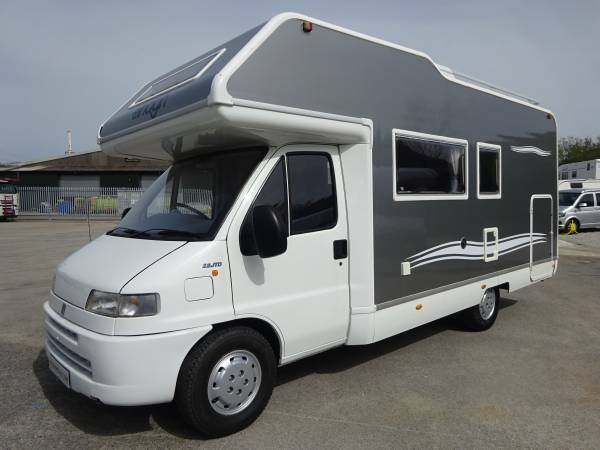 You can make your search for your ideal motorhome easy by setting an alert. 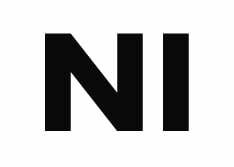 Simply go to this page and follow the instructions so that you receive alerts the moment something matching your requirements comes onto the market. Motorhome Depot has a national network of motorhome brokers. This means we have motorhomes and campervans for sale right across the UK. Wherever you are, we have motorhomes for sale near you. Our network of motorhome brokers is connected and so has access to a huge amount of market information. If you are looking for something very specific or unusual, we may be able to help you. Start your motorhome search with Motorhome Depot today and make your dream a reality. 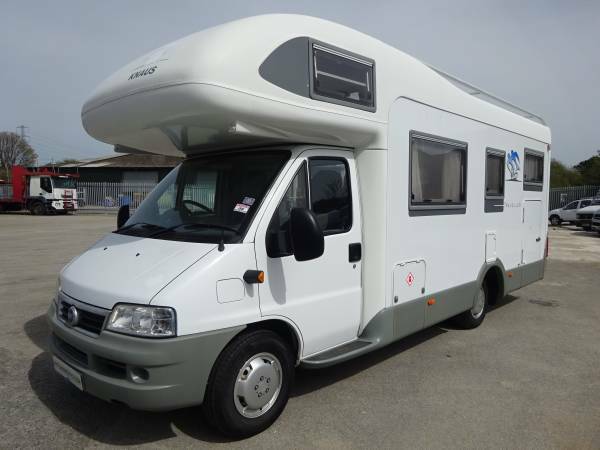 Happy hunting and we hope we are able to help you find your perfect motorhome!